On May 21, 1924, with college friend Richard A. Loeb, Leopold kidnapped and murdered 14-year-old Robert (“Bobbie”) Franks for no other purpose than to commit the “perfect crime” that demonstrated (as Leopold saw it) intellectual superiority. 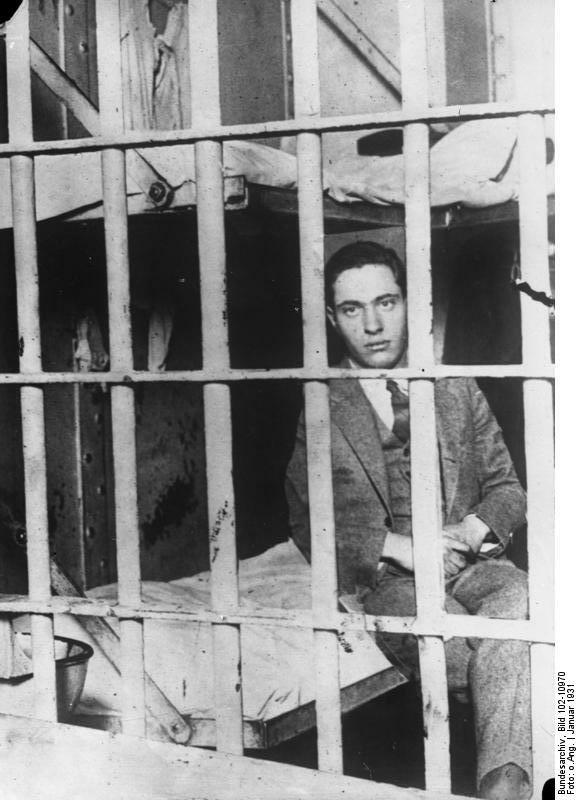 At trial, the pair was defended by Clarence Darrow, who did not claim the innocence of his clients, but successfully mitigated their sentence from death to life imprisonment, arguing for the first time in American legal history that they were psychopaths —sane, yet constitutionally incapable of moral judgment. Leopold was paroled in 1958 and worked among the poor of Puerto Rico as a hospital technician.